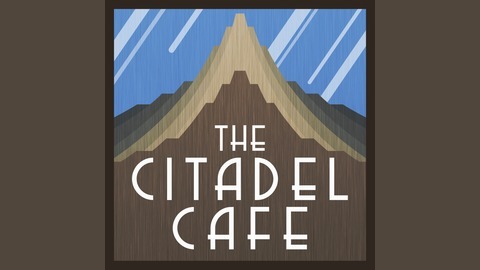 A podcast about pop culture and sci-fi and fantasy entertainment. Hosted by Joel Duggan. Brockett and Joel unpack the season premiere of the eighth and final season of Game of Thrones. Full of spoilers, theories, praise and criticism as we begin to see story threads tie together. 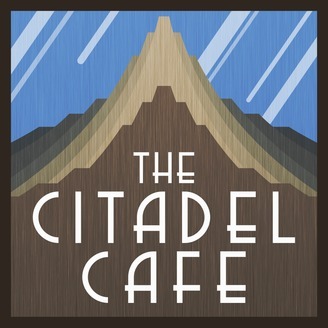 The post The Citadel Cafe 314: Winterfell appeared first on The Citadel Cafe: A Sci-Fi and Fantasy Podcast.